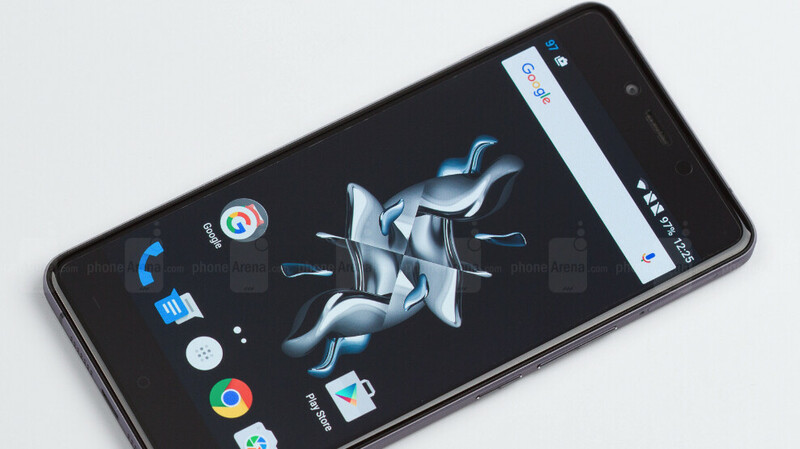 OnePlus X was one of the most interesting mid-range smartphones launched back in 2015. Unfortunately, even though OnePlus had invested quite a few resources into making the X a great-looking phone, OnePlus fans preferred to go for the company's flagships instead. Design-wise, the OnePlus X is a small piece of art made of glass and an aluminum frame. Even so, the smartphone didn't find enough audience to make it a market success, on the contrary. The OnePlus X sales were so low that forced the Chinese handset maker to reassess its decision to manufacture mid-range products and instead focus completely on flagships. According to OnePlus' CEO, Pete Lau, his company “aimed to create a best in class flagship-lite product,” but despite the fact that people loved the design, few decided to buy it over the company's flagships. This is the first Bluetooth earphones product we created, and the bullets have been overwhelmingly well received. We are very excited about this and appreciate all the feedback our community has contributed towards this new product! Due to such positive feedback, our production quantity fell short of expectations, but we are doing what we can to ensure adequate stock in the future. So, if you were looking to buy the Bullets Wireless but couldn't find them anywhere, just sit tight until OnePlus manages to fulfill the huge demand for the earphones. They're a good one phone per year company. There's an attractive simplicity in that. Like missing lte bands in the US. I loved the OnePlus X. If I hadn't broken the screen a few months back, I'd still be using that phone. I rooted it and flashed Lineage OS. But it performed my daily tasks rather well, considering the hardware was from 4 years ago. Camera was adequate, but overall the phone "just worked". I wish they would make a successor. The OP6 has the 6" screen, and the X2 should have a 5.5" screen, so it would be in the same form factor as a 5" screen phone. I gave mine to my sister after using it for two years. The camera was "Okay". My main complain was yhe battery life.